Located in Basildon, our electricians are fast, efficient and reliable - we won't let you down! We provide all types of electrical services across the Essex region. Our promise is highly skilled work, performed safely at all times. 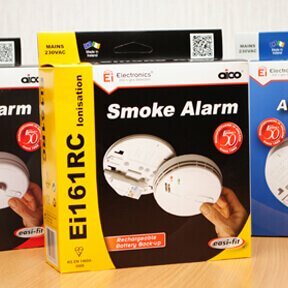 Our services are available for domestic homes, and also commercial and industrial customers. We also carry out specialist work for those projects that need attention to detail that only Hawkins can deliver. From new installations to upgrades call our team today for some friendly advice or to book a free quote. 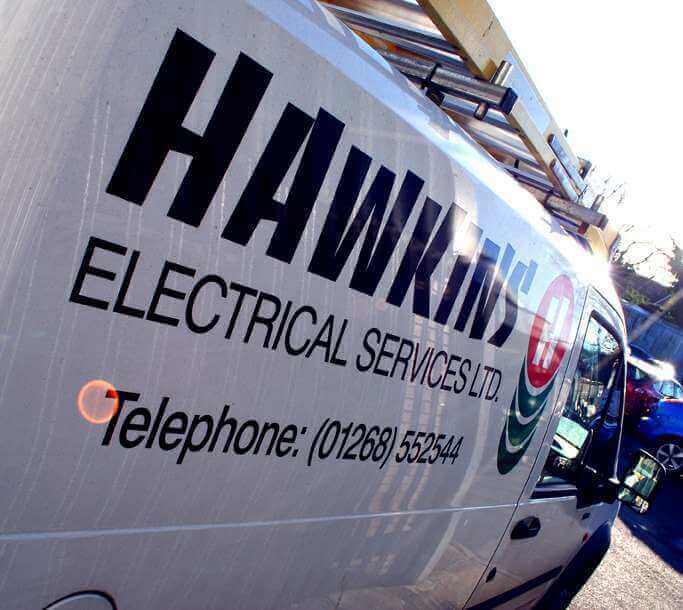 When you need a good electrician - Let Hawkins in! We use only high-quality materials, and we always focus on safety and strict 'codes of practice.' That's why you receive value for money; this supports everything we do. It's important to provide the options you'll need to make educated decisions about which solutions will work best for your home or office. We understand the need for quality work performed in the most timely and efficient way. Our promise to you is that we will always do the best job possible within your budget and deliver it on time. Working closely with our clients to identify and solve every electrical task that may occur, is vital. Safety continues to be a top priority; we ensure all precautions are taken, at all times. For your peace of mind, we have Employers Liability Insurance up to £10m. Have they passed their expiry date? Why not install a mains operated smoke detector? Do you need a home electrical inspection on your old or new place? Why not give us a call and we can fully test the premises. We'll give you a report pointing out problems or defects that may affect your electrical safety.